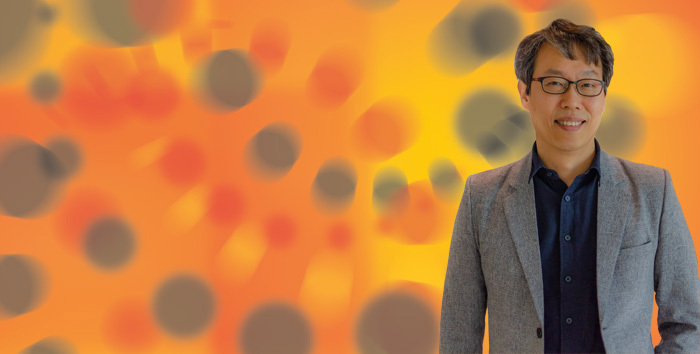 We are pleased to announce that Prof. Sang Bok Lee has been selected to serve as the next director of the University of Maryland NanoCenter (which includes the FabLab and AIMLab). Prof. Lee's 5-year term will begin on July 1, 2018. Prof. Lee will be replacing Gary Rubloff, who has led the NanoCenter since its inception in 2004. 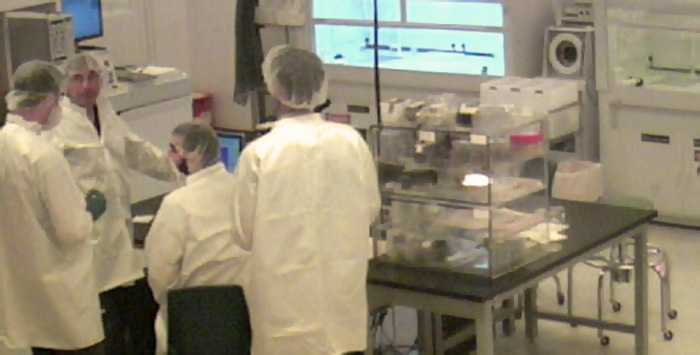 Our class 1000 clean room is open to all faculty, students, researchers, government labs and companies. The FabLab staff have combined over 100 years of fabrication experience using standard techniques for deposition, lithography and metrology. The AIMLab gives researchers the capability to visualize and characterize their research by utilizing the lastest in SEM and TEM technology. Our staff can train you to use our equipment or handle the job for you. 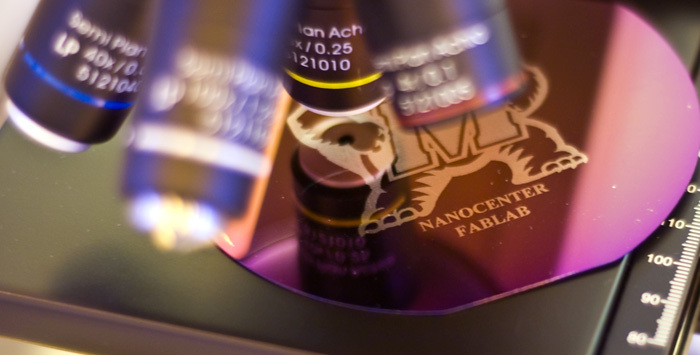 The Materials Science and Engineering Deptartment offers an Intro to Nanotechnology (ENMA181) 1 credit course to give insight to this tiny world. Additionally, an Interdisciplinary Minor can be earned by students from Engineering, Physics, or Chemistry. Acta Biomaterialia, 2019-04, (), pp. Canadian Journal of Earth Sciences, 2019-03, (), pp. 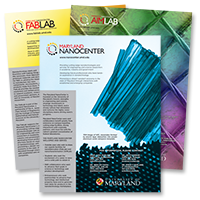 The NanoCenter labs include the FabLab and AIM Lab. 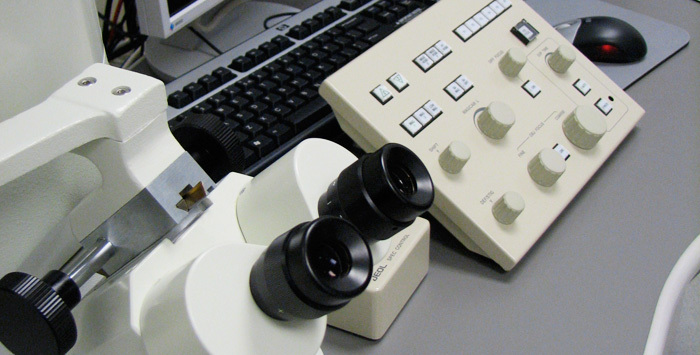 In addition to these resources, access to	other shared equipment are located in partner labs accross campus to cover the gamut of research necessities. 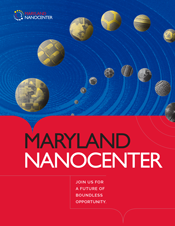 The Maryland NanoCenter is the hub of a network of interdisciplinary researchers, faculty, labs, and organizations with the goal of advancing the knowledge and understanding of all things nano.